Viknesh Vijayenthiran February 5, 2016 Comment Now! 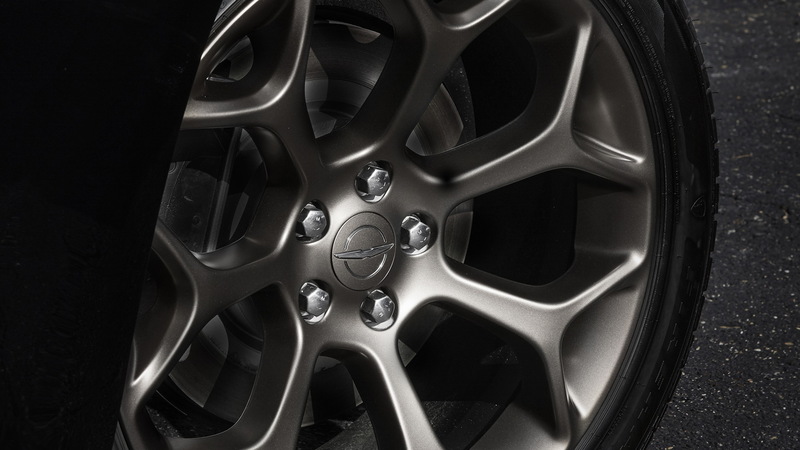 Chrysler 200 and 300 fans can look forward to special Alloy Edition versions of both cars being added to the lineup for the 2016 model year. 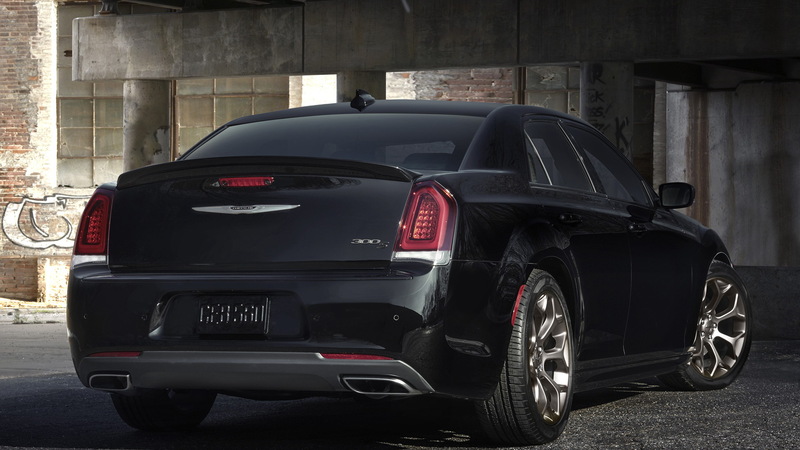 The special edition treatment delivers a bolder appearance for the 200S and 300S variants by adding a number of visual tweaks along with available sports-tuned suspension. Inside, there’s the usual mix of accent stitching, special badging and, in the case of the 300S, the availability of Nappa leather. 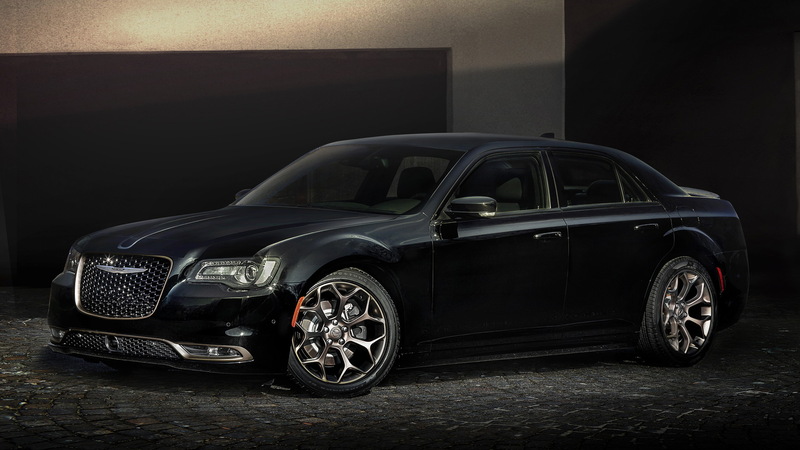 The 300S Alloy Edition buyer can also go for the aforementioned sports-tuned suspension setup that adds stiffer springs and bushings along with a set of Goodyear Eagle F1 tires. 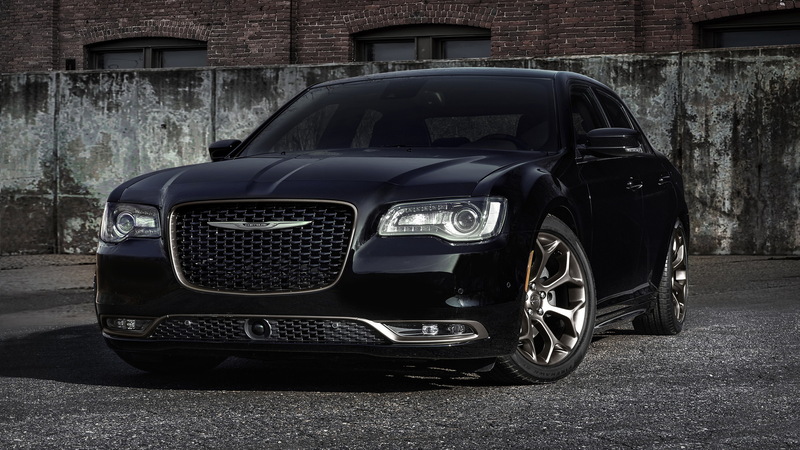 The 200S Alloy Edition has a starting price of $27,680 while the 300S Alloy Edition starts at $36,960. This equates to a $995 premium over the price of the standard 200S and a $495 premium of the price of a standard 300S. Both price tags include Fiat Chrysler Automobiles' [NYSE:FCAU] standard $995 destination charge. The cars will be available in showrooms this spring but you won’t have to wait until then to see them. They will be formally introduced February 11 at the 2016 Chicago Auto Show, full coverage of which you can access via our dedicated hub.